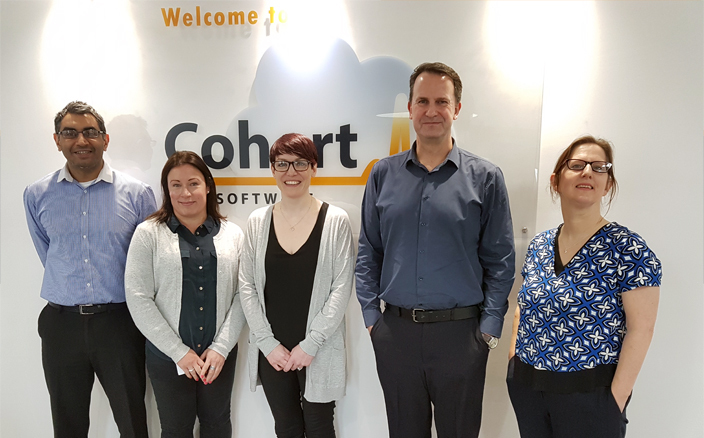 Cohort Software continues to invest in new talent to further establish their position as the market leading supplier of occupational health software. 12 new hires for 2018 have been confirmed for the business and recruitment is well under way. 4 new developers and 2 new testers have been identified to join the existing team. 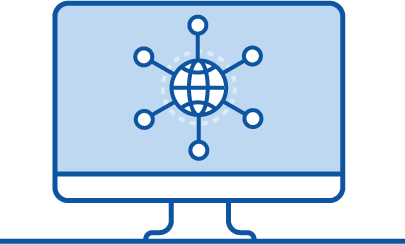 These roles will enable for higher quality, more functionally rich software to be developed and deployed to the healthcare market significantly quicker. A new product manager role has been created to work closely with the existing client base to identify new functional requirements and cutting-edge technology. The product manager will assist in the problem-solving and documentation process to ensure high standard, fit for purpose solutions are in place. To support the revamped and recently implemented digital marketing strategy, the business has welcomed a new digital marketing specialist to the ranks who will work to develop the Cohort Software brand presence through a variety of online channels including; social media, online advertising and video marketing. A new business development representative has been recruited to work closely with both the marketing and the new business teams primarily to account profile, generate opportunities and build a new business pipeline to support growth aspirations. 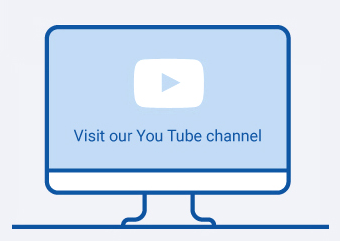 The support team has also been restructured to include a new team manager and a technical support representative, to enhance current services and processes for end clients. Cohort Software has further plans to expand the workforce throughout 2018 and will invest in the current training and implementation teams to provide an even higher level of user experience, enabling the company to gain specialist expertise in key areas and further build on the first class and effective delivery of products and services for clients. Cohort Software Managing Director Simon Brooks (pictured centre) welcomes new members to the team who will be based at the global head office in Birmingham.